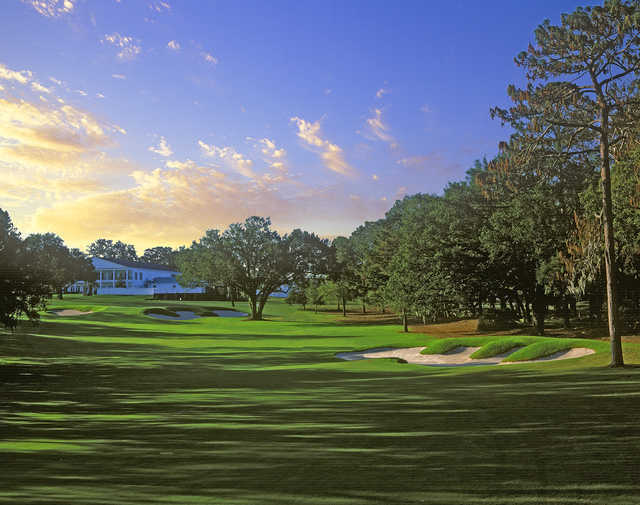 Surrounded by the natural beauty of majestic oaks and towering pines, Ocala National Golf Club in Ocala, Florida, is set among rolling hills and thoroughbred horse farms. 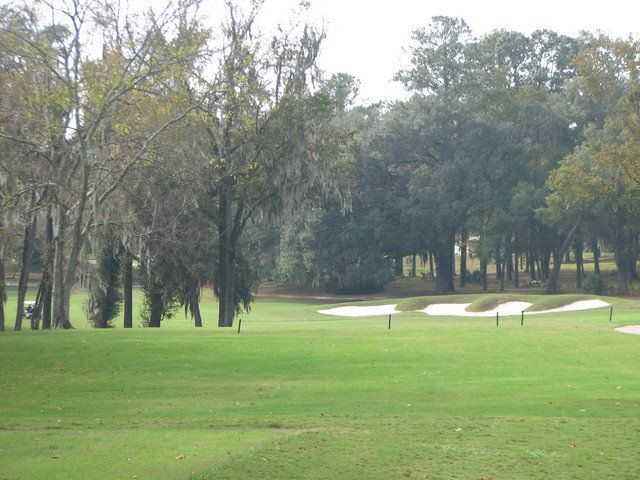 The tranquility of the setting is enhanced by an 18-hole championship golf course, redesigned by famed Rees Jones. 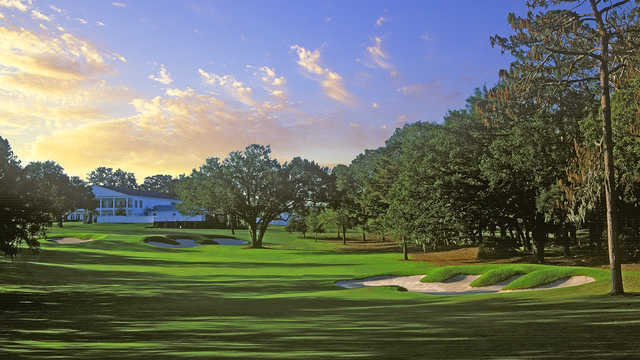 The course routing bends through century-old oak trees. Beginning at the first tee looking down to an approachable green, the golf course guides players through dramatic slopes, challenging bunkers, and fantastic vistas. 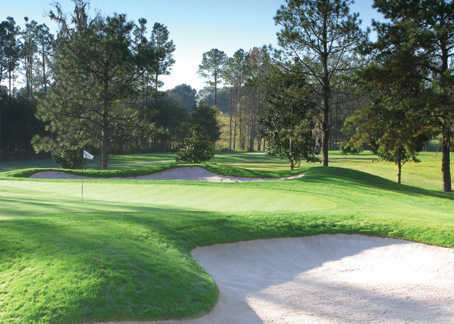 At Ocala National there are no distractions, just the camaraderie of friends and a golf course test that encourages new heights of skill from the novice to the professional. Continue your Ocala National experience at the colonial clubhouse where Ocala’s finest dine and enjoy life.